1193 Alder S Street - Royal LePage Advance Realty Ltd. The perfect potential mortgage helper. This lovingly well maintained 2 storey home, with partial ocean views is located in central Campbell River with shopping and recreation nearby making it a great family home. The bright spacious living room offers a great place to relax with large windows, a gas fireplace, and a slider door that accesses the extensive patio that looks out on the sprawling low maintenance backyard. The kitchen is bright, and cute with a rustic feel and newer appliances. Downstairs, there is a large rec room, 1 bedroom, 2 dens and laundry, which makes this a great lower level to potentially suite or run a home based business out of. This home also has a large woodworking shop great for a carpenter or someone who likes to do projects. Don't miss out on this great home.3D tour on multimedia tab. I have a background in Real Estate investing and am very knowledgeable on using a proven system to calculate cash flow with built in contingencies for the ups and downs we see in Real Estate. As a dedicated real estate representative in Campbell River, I am committed to going the extra mile for you! 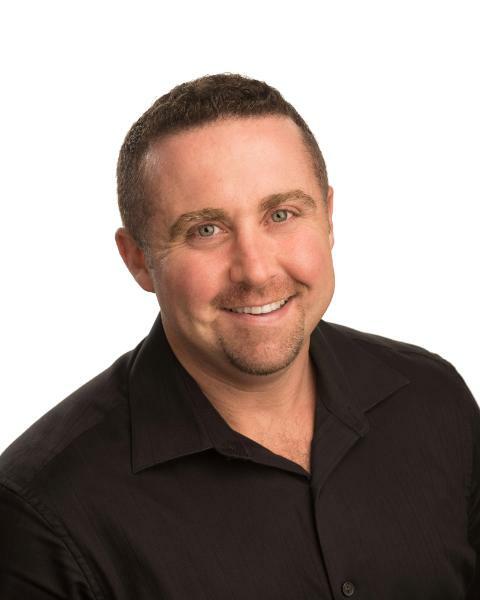 When it comes to buying or selling real estate in Campbell River, you can count on me! The blue circle drawn on the map represents the area which is most likely to contain listings comparable to 1193 Alder S Street. If you wish, you may adjust the circle by dragging the white center handle to move it, or dragging one of its other white handles to resize it. Press the 'Next' button at the top when finished.